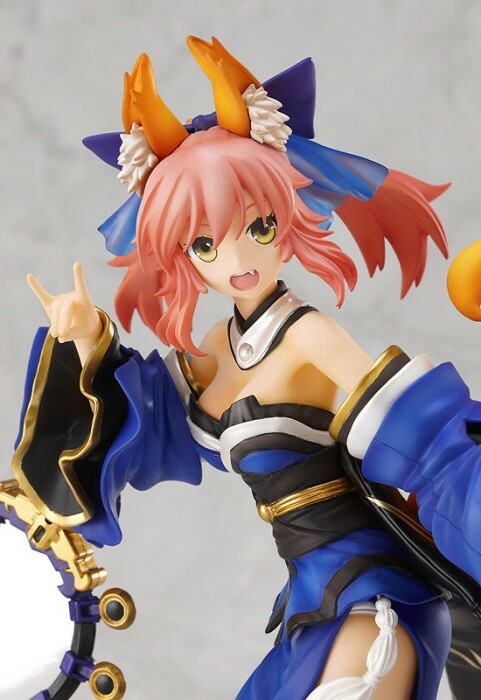 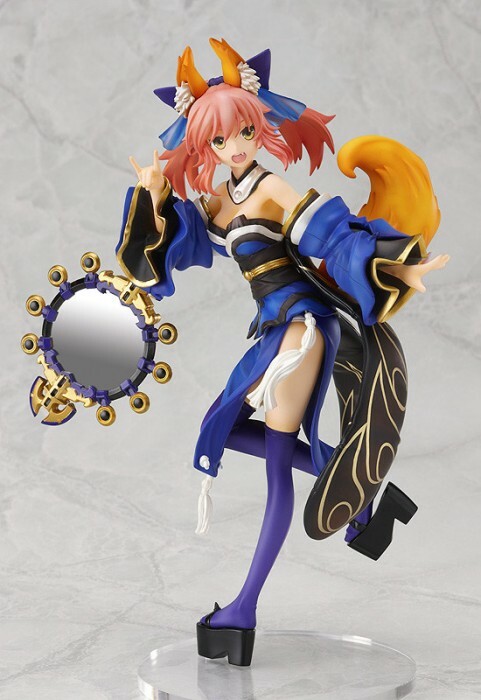 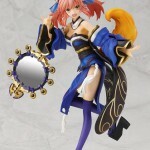 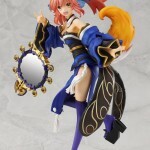 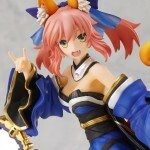 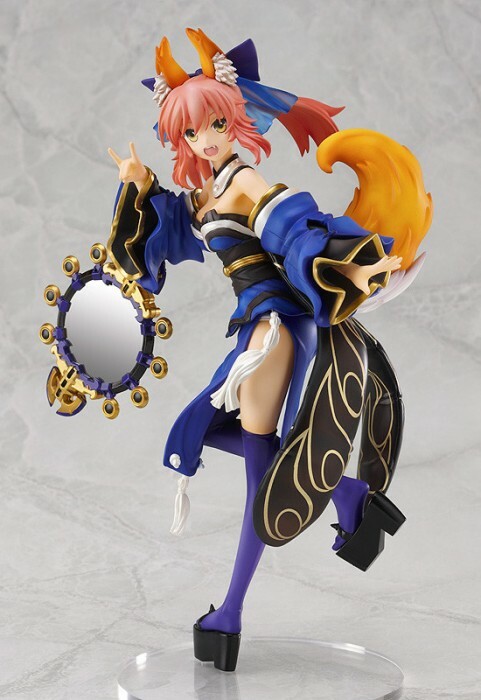 This month Phat is going to release a PVC figure of Caster (きゃすたー) from Fate/EXTRA, a RPG videogame for PSP. 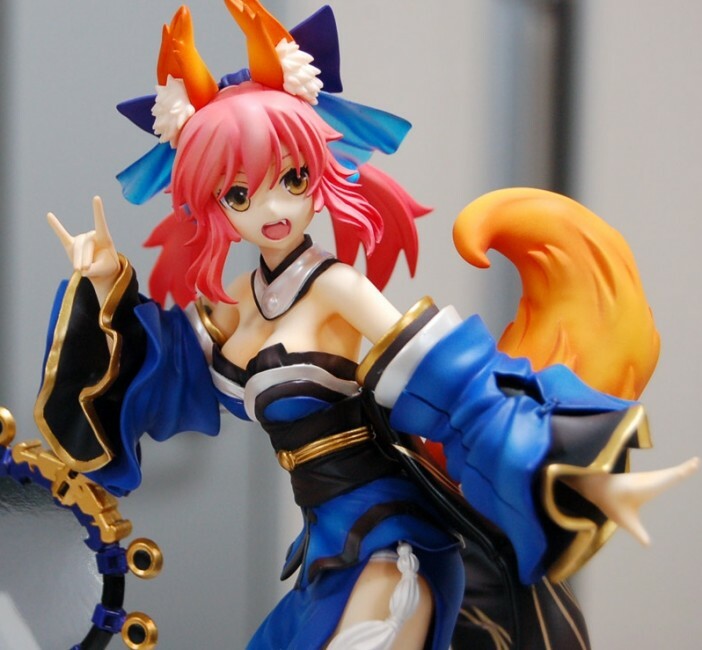 This game is placed in an alternative universe to the visual novel Fate/stay night. 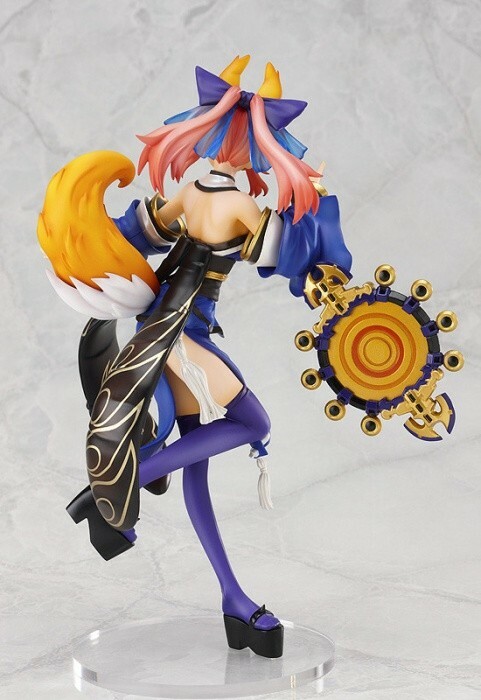 In this game, the protagonist can chose from three servants: Saber, Caster and Archer. 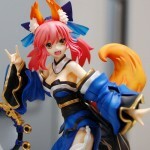 Says, that’s an interesting choice!